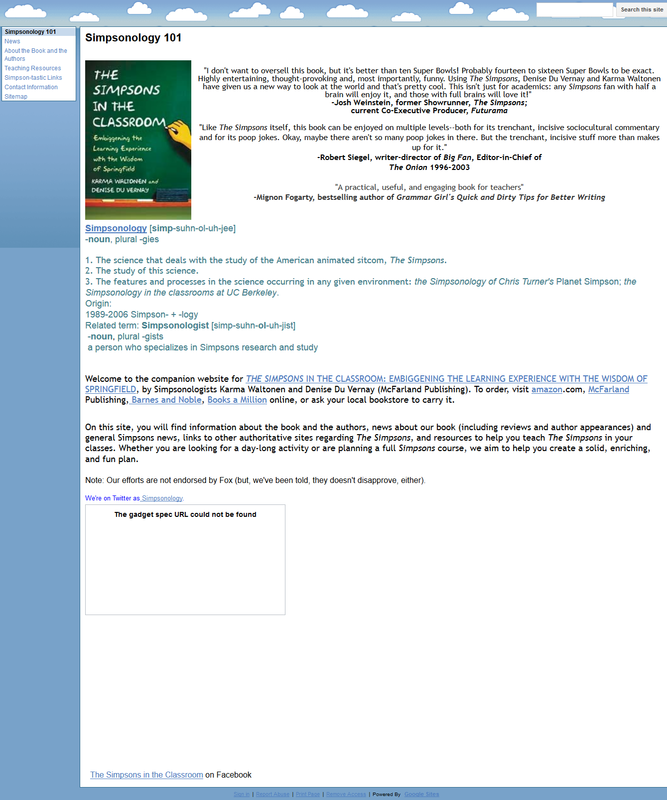 Simpsonsology 101 is the companion website for the 2010 book The Simpsons in the Classroom: Embiggening the Learning Experience with the Wisdom of Springfield. The site features information about the book and the authors behind it, self proclaimed Simpsonologists Karma Waltonen and Denise Du Vernay, as well as additional teaching resources, including the continuation of an episode guide for teachers, the majority of which is in the book. 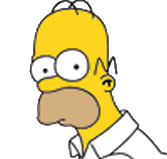 The site also features news, including a running list of upcoming guest stars, and links to other Simpsons sites. Modified on November 27, 2012, at 17:29.